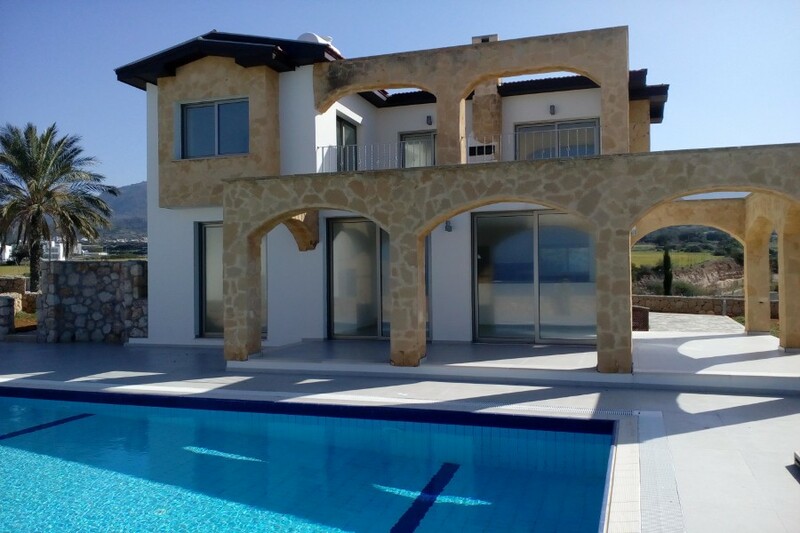 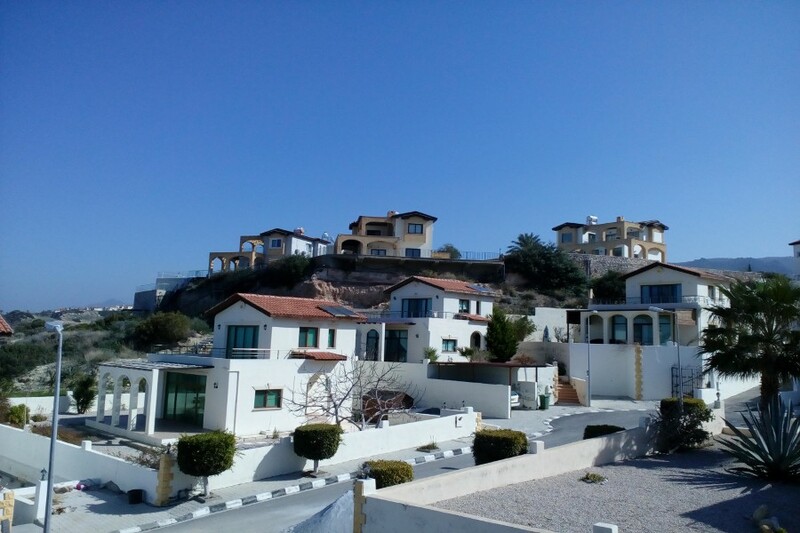 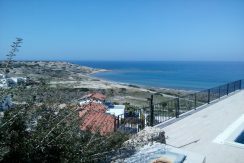 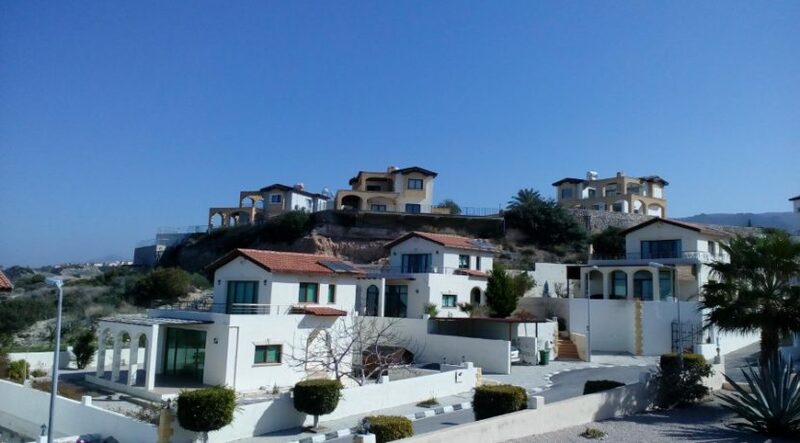 Affordable luxury frontline North Cyprus Palm Villas and pool with unobstructed Mediterranean views in elevated position close to Golf Course. 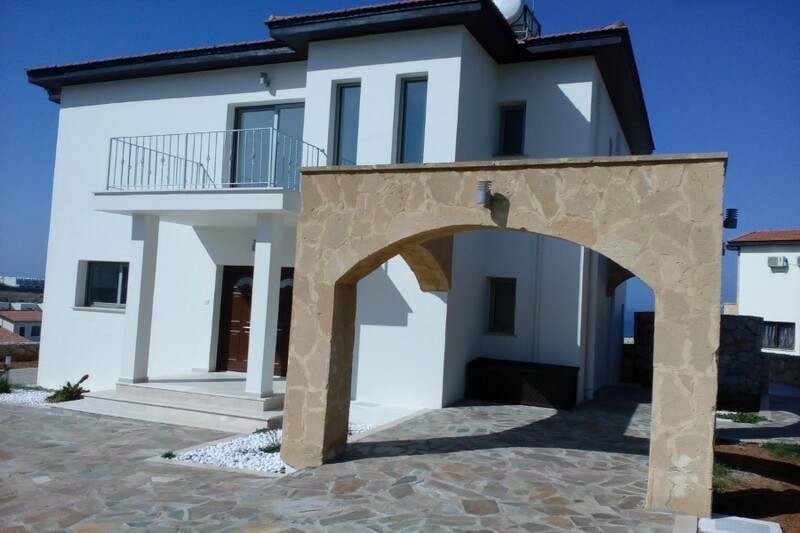 If you are seeking a front-line, direct sea view villa at an affordable price, then look no further. 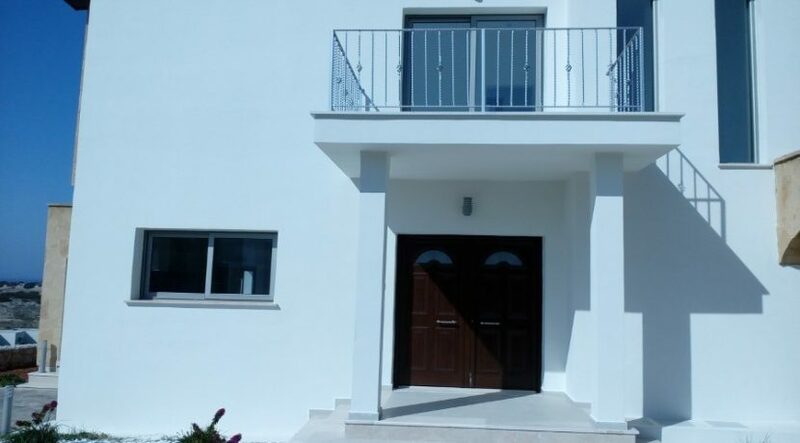 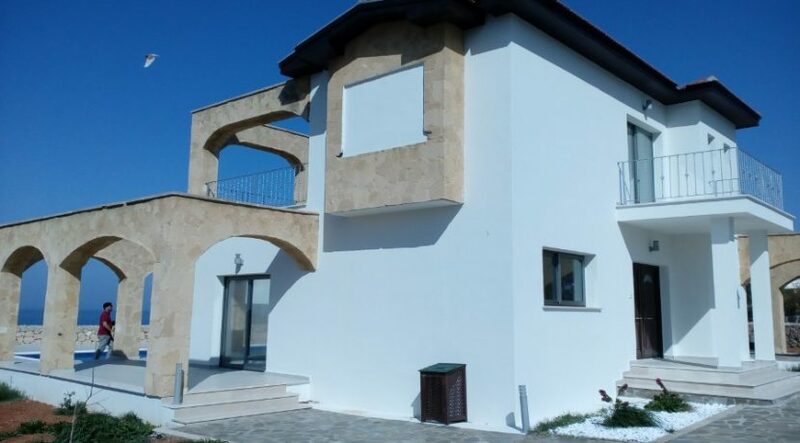 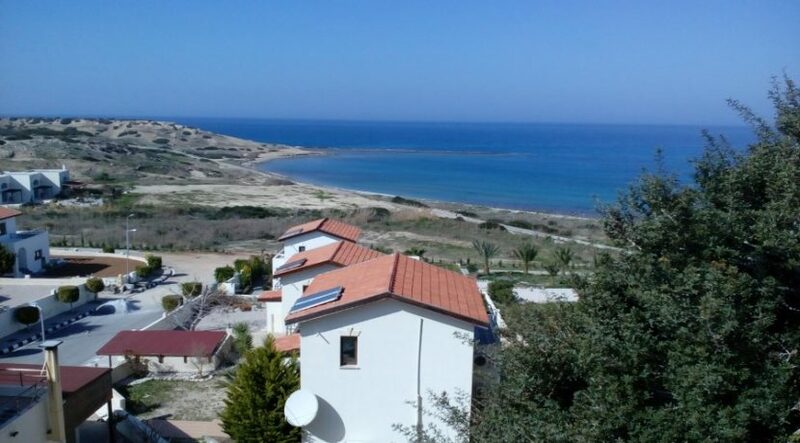 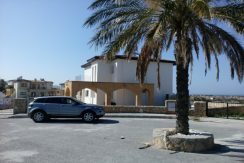 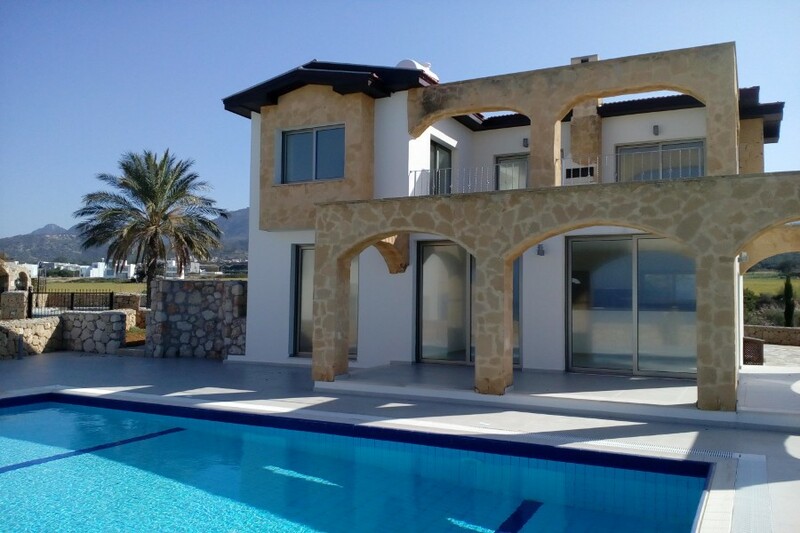 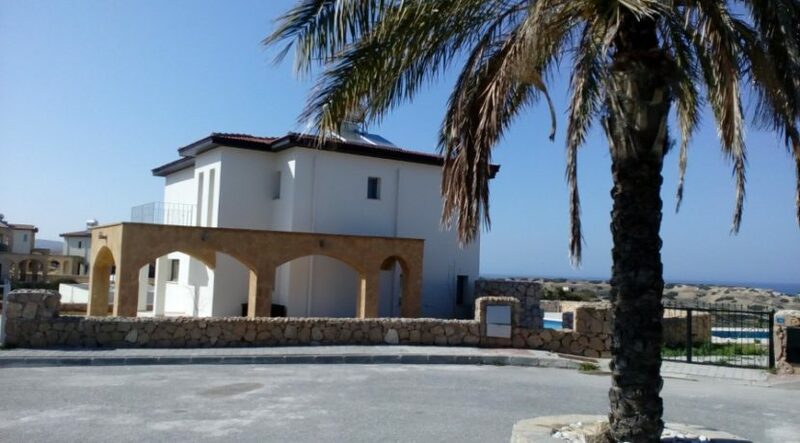 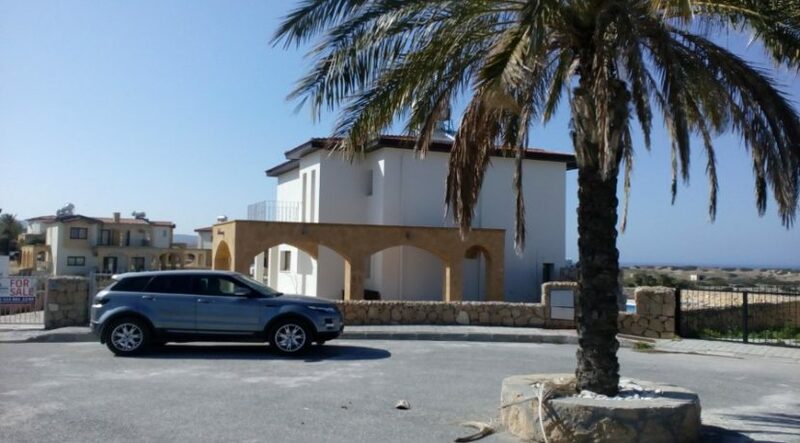 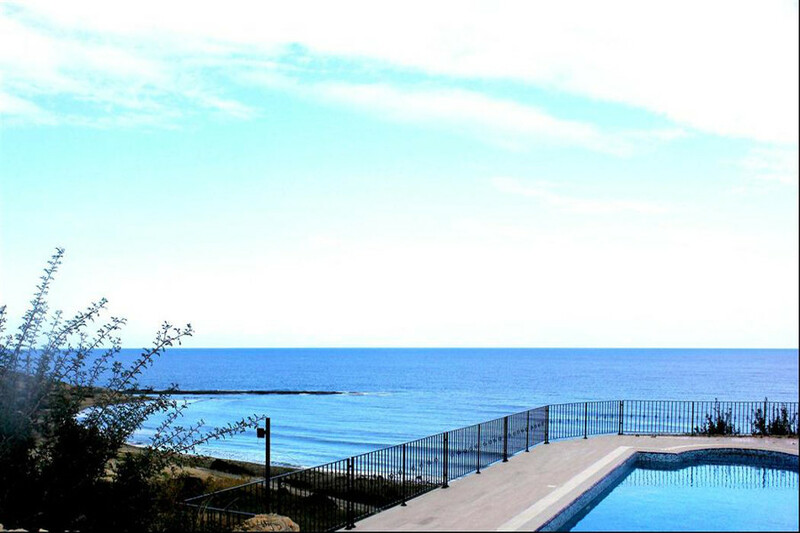 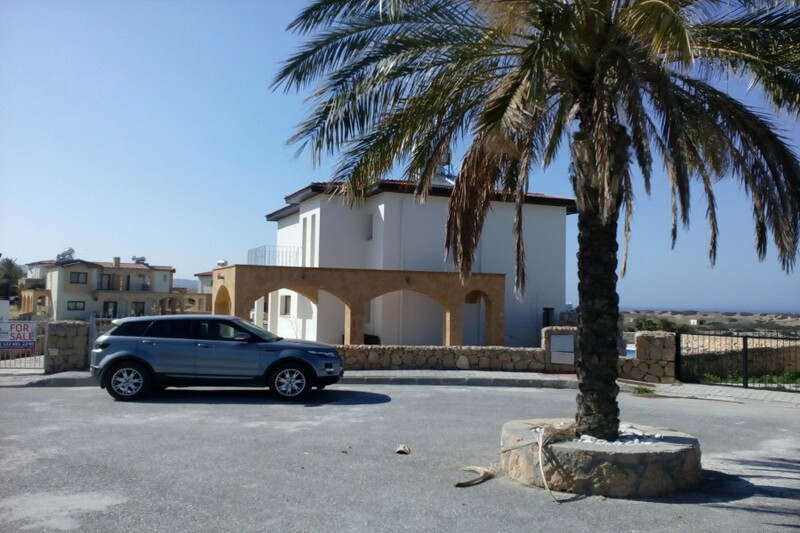 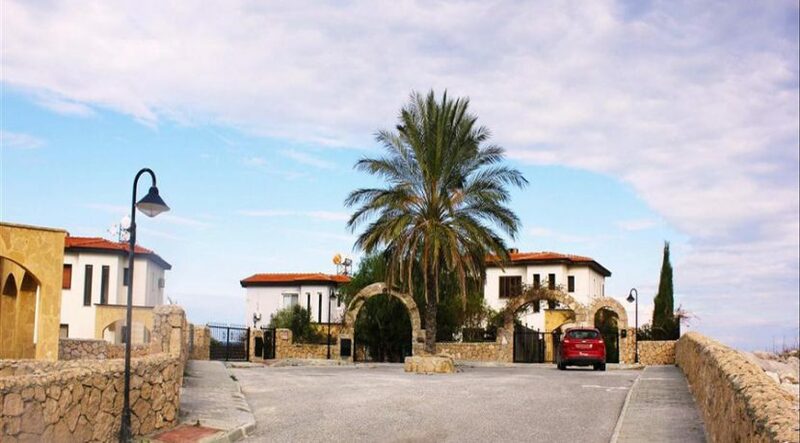 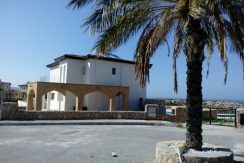 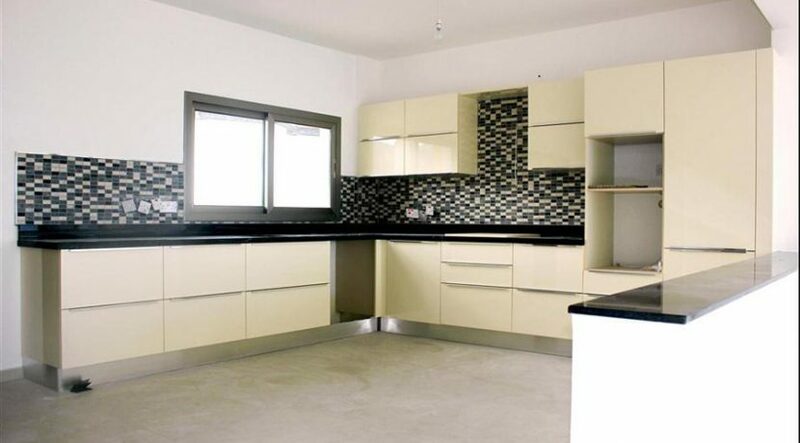 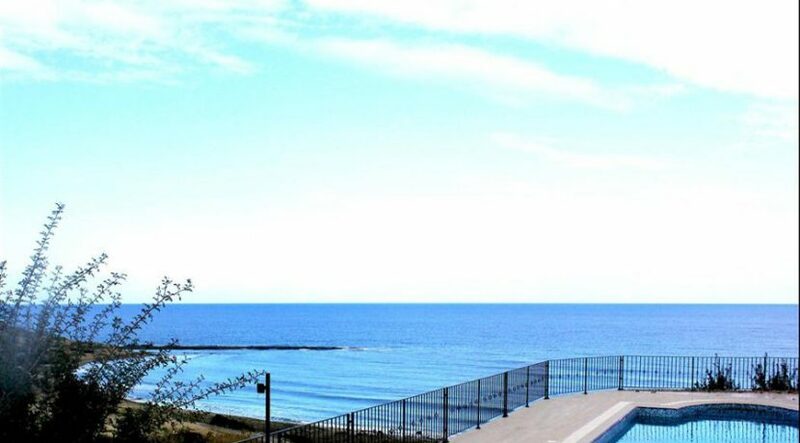 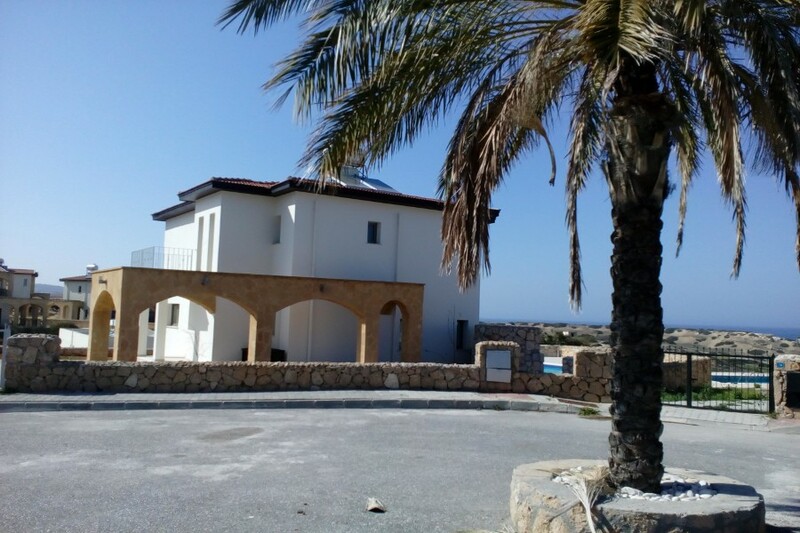 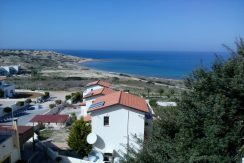 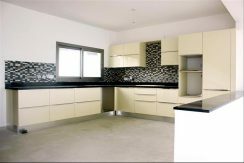 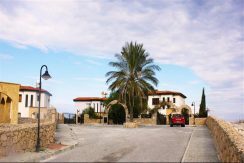 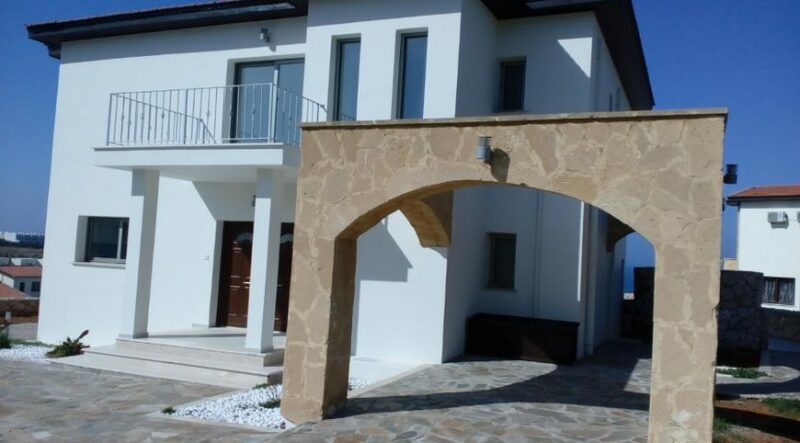 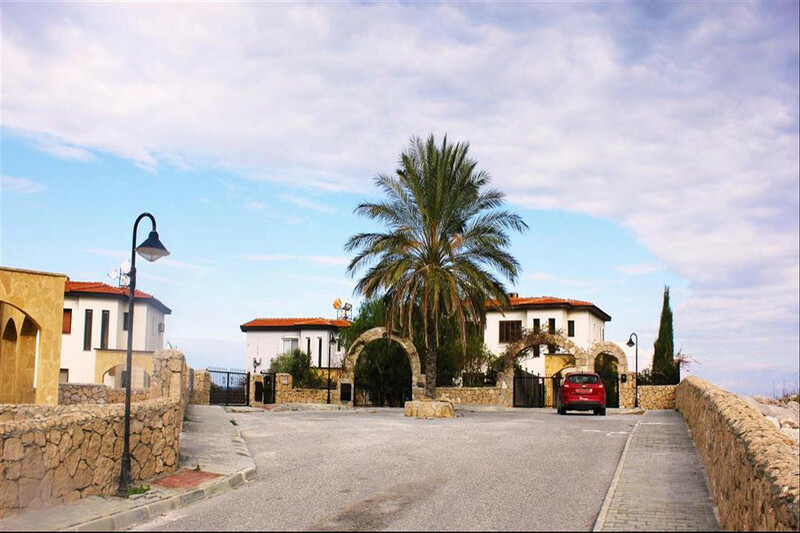 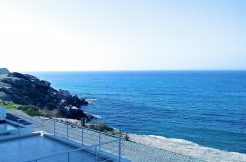 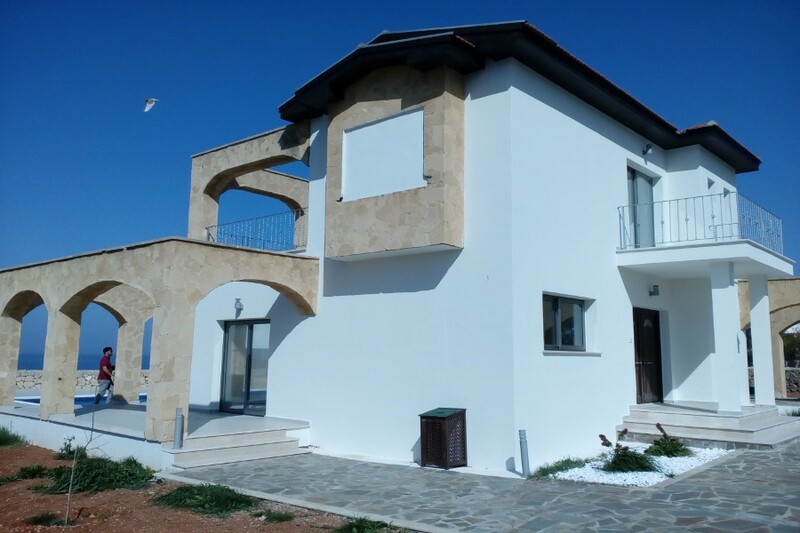 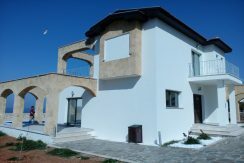 Spacious, brand new, four double bedroom sea front villa, with unparalleled views of the Mediterranean. 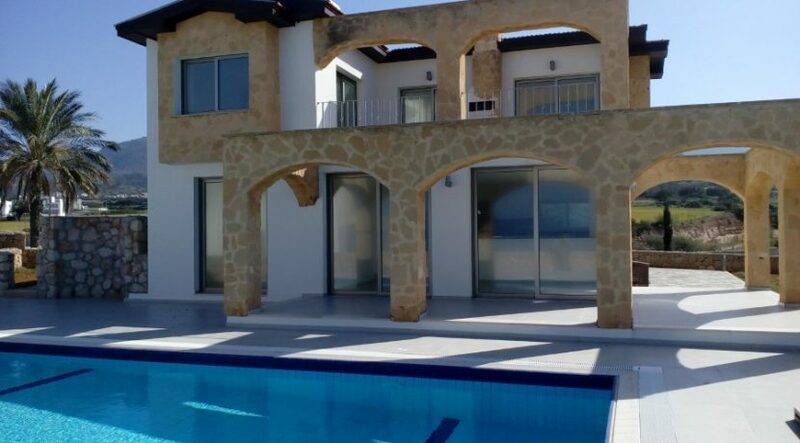 The large terrace leads onto the good sized swimming pool, and private garden. The impressive entrance leads into a large L shaped living room with fireplace, picture windows, luxury kitchen area, a downstairs bedroom and a cloakroom. 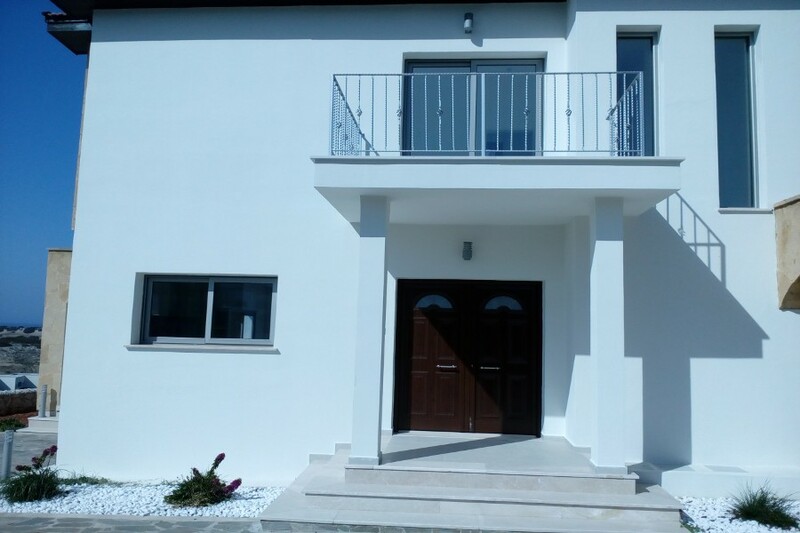 High quality stairs lead up to the first floor where there are further two bedrooms, a master bedroom with an en suite and a family bathroom. 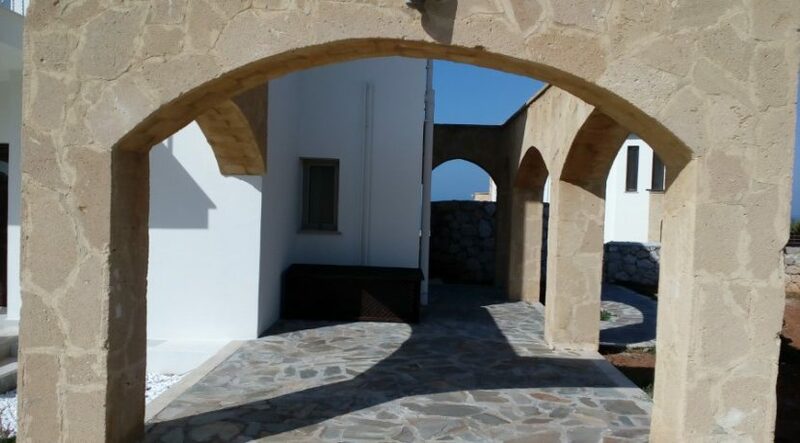 There is also an upstairs terrace where fabulous unobstructed views can be enjoyed. 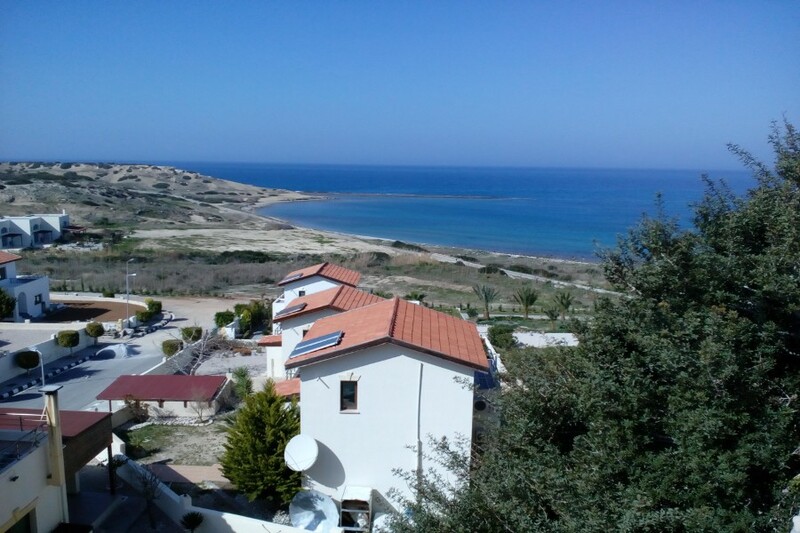 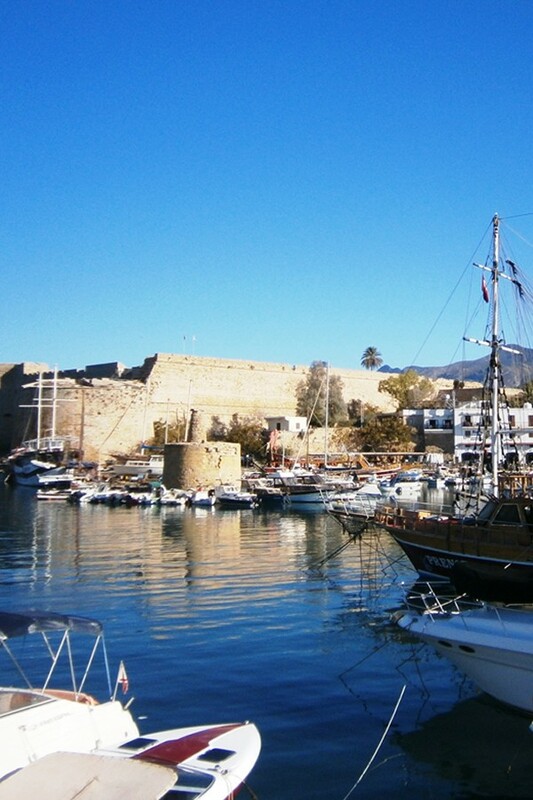 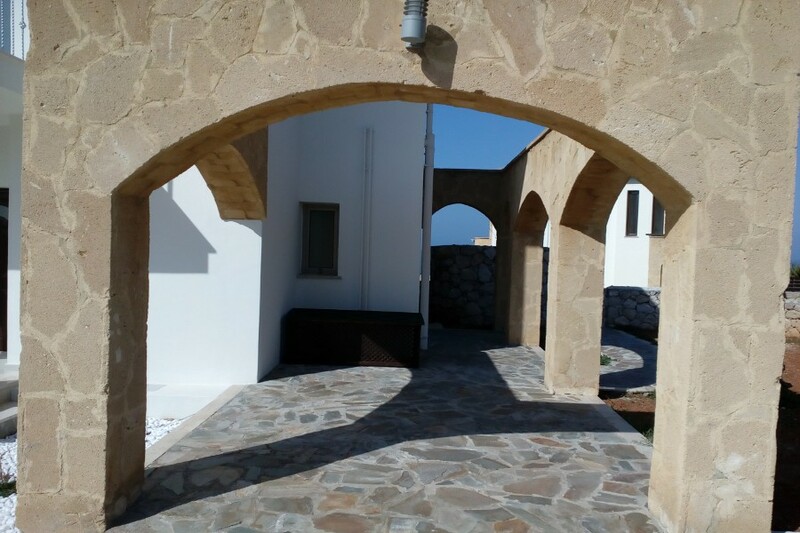 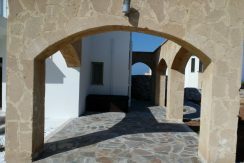 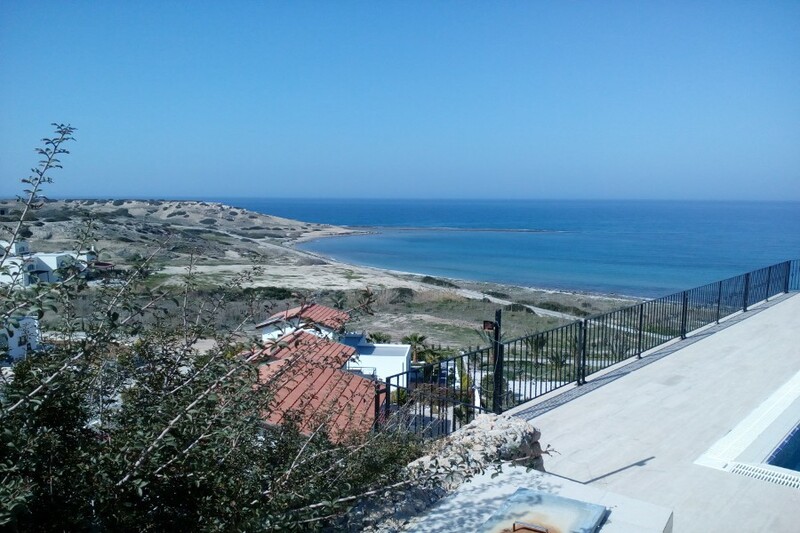 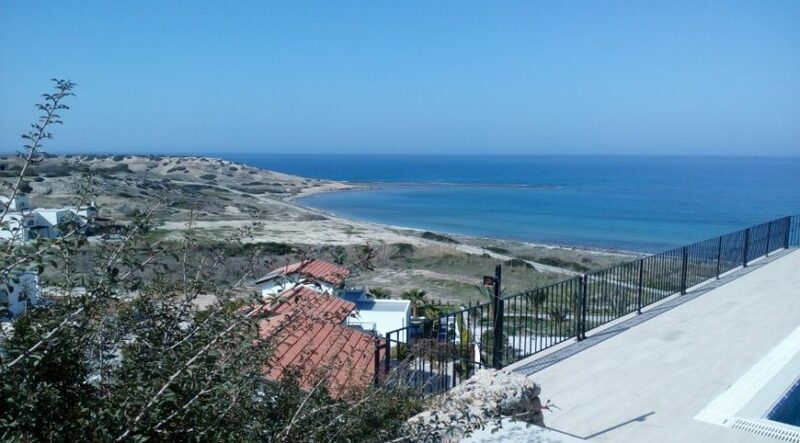 There are only two remaining – so contact North Cyprus International now to arrange a viewing or Inspection Trip.